2 x B407 2008 YOM: Flight hours below 2,000 total. 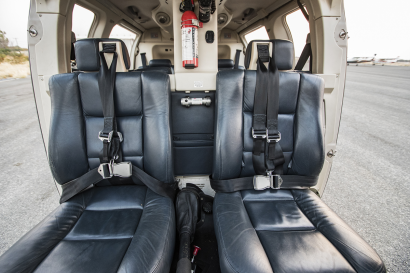 1 x B206L 1991 YOM: Flight hours 4,600 total. Operating throughout Botswana, Namibia, Zambia and Zimbabwe. 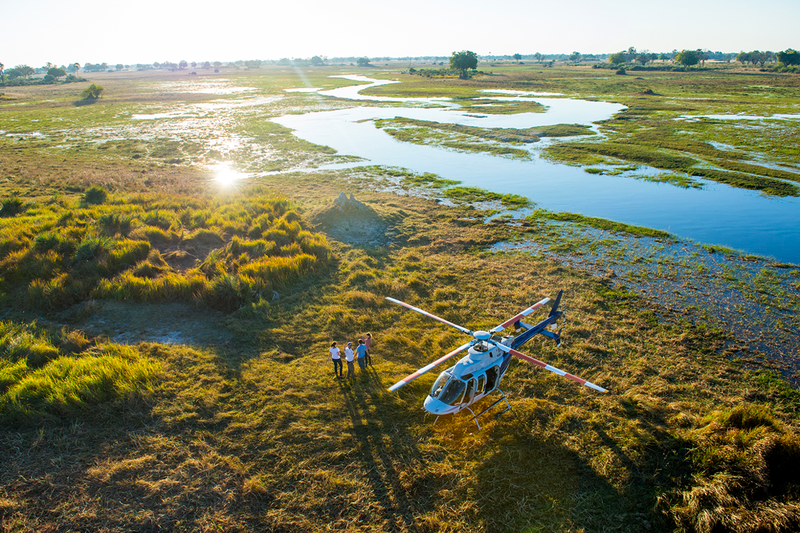 Helicopter Horizons is an experiential helicopter safari company based in Maun, Botswana. 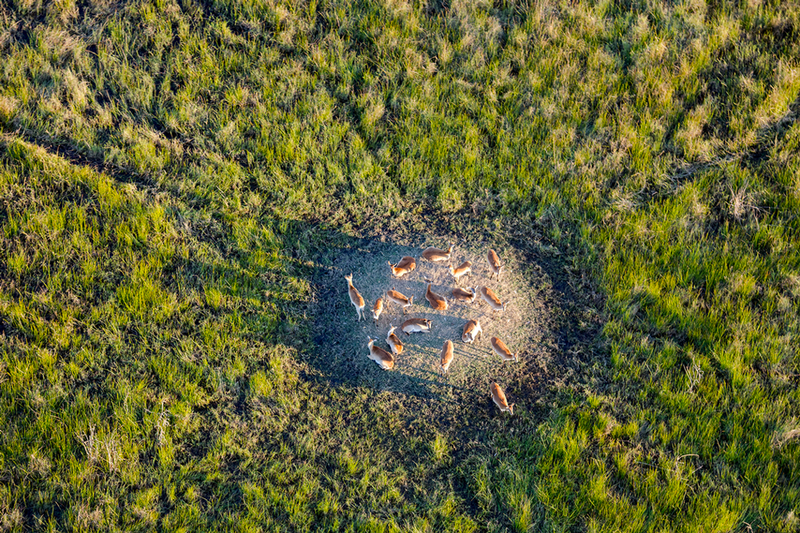 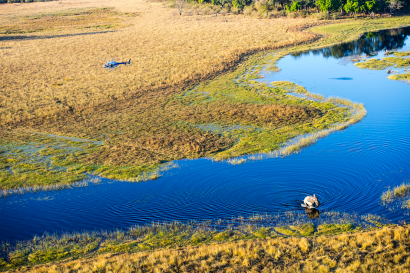 Founded by Andrew Baker in 2004, Helicopter Horizons has been flying safaris around Botswana and its neighbouring countries. 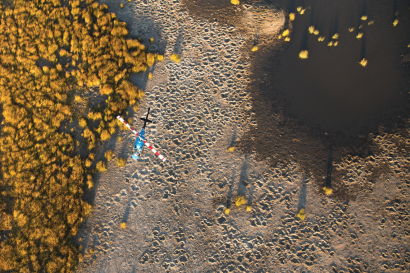 Initially starting out as a one-man show with a helicopter based on Eagle Island, Helicopter Horizons has since grown to have a fleet of three VIP helicopters and a team of over 10 pilots. 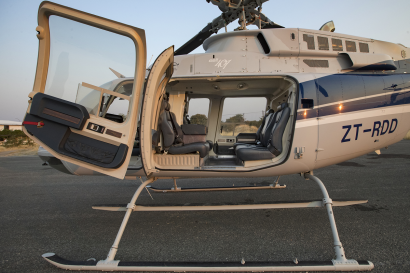 The company has also grown to include various helicopter experiences, like village and Tsodilo Hills tours, as well as helicopter safaris. 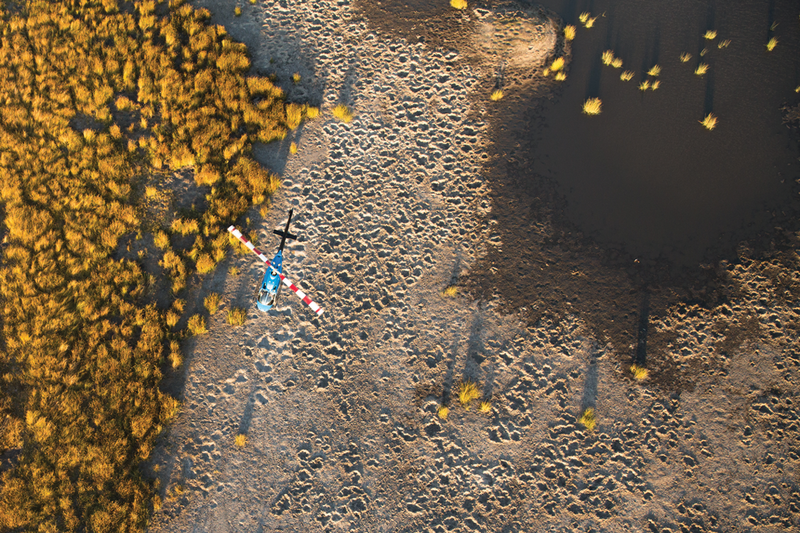 • Over 25,000 flights completed. • 63,000 passengers flown and counting. • The only private helicopter tour company in Botswana. 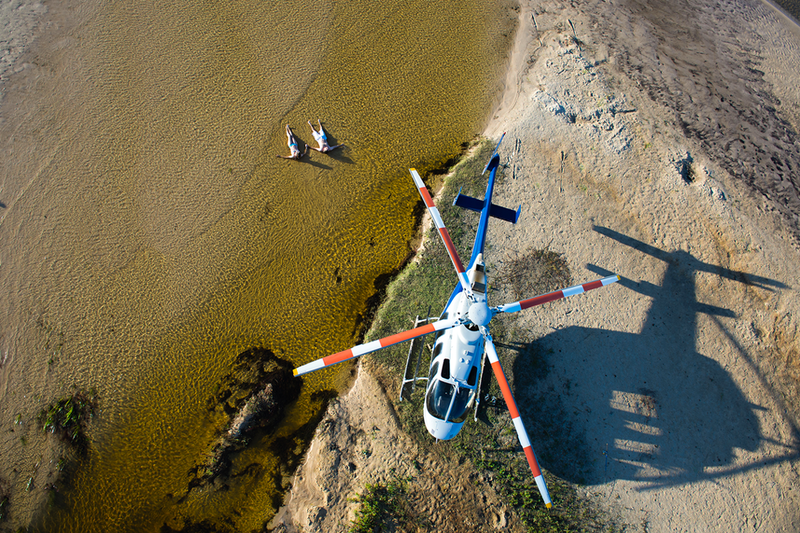 • The Helicopter Horizons team is made of pilots from around the world – including Ireland, South Africa, Zimbabwe, New Zealand, and France. 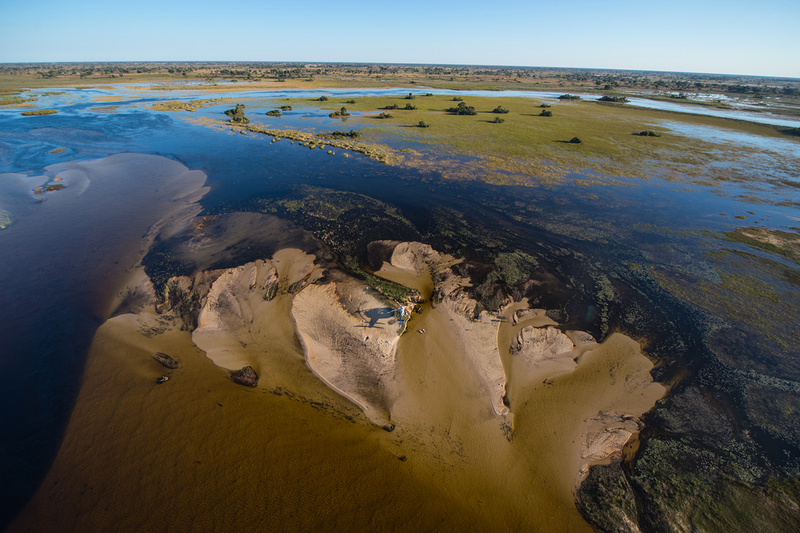 • Partnered with NGO’s to assist in wildlife conservation in Botswana. 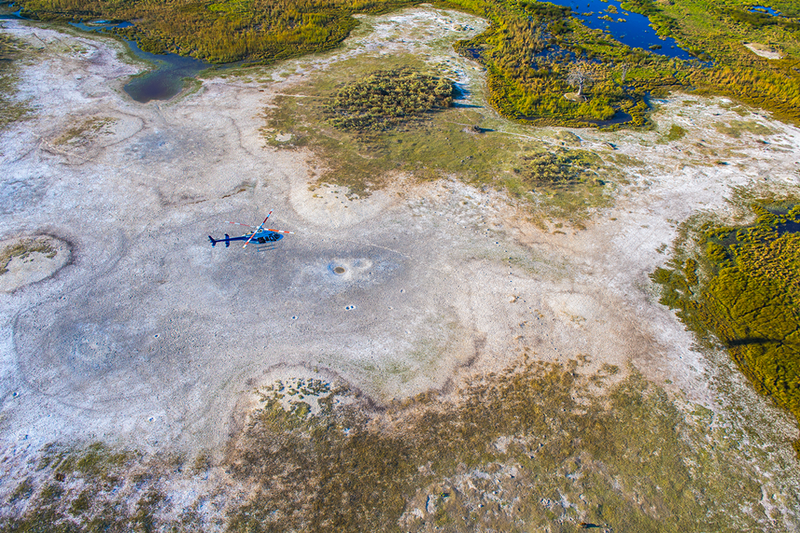 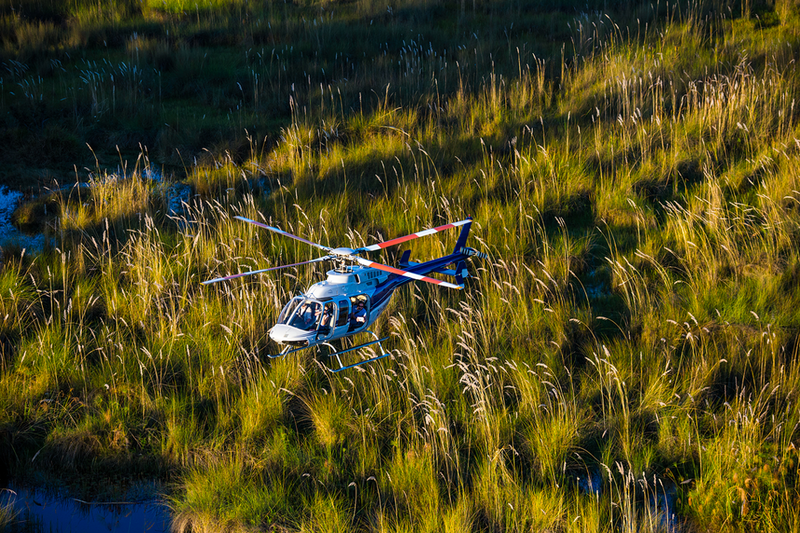 Helicopter Horizons’ main strength is its unique service offering of taking guests to the most remote and inaccessible parts of the Delta. 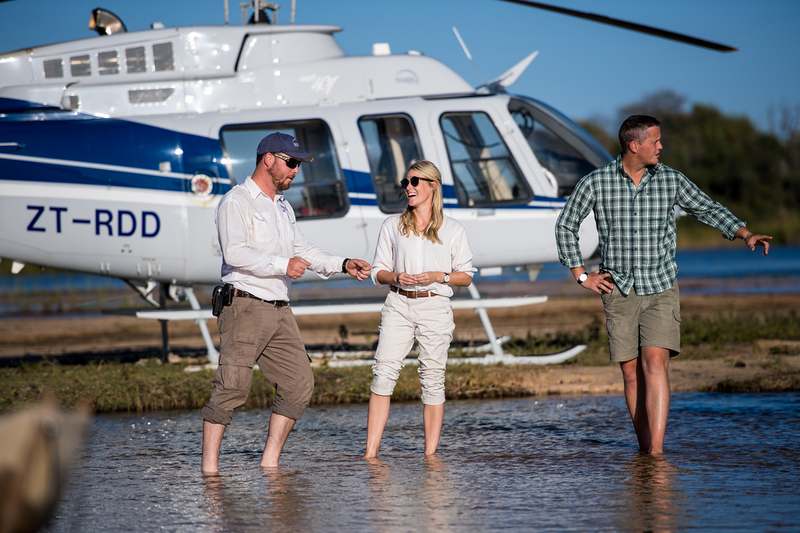 Our pilots are highly experienced and extremely passionate about sharing their love of the region with each guest on board. 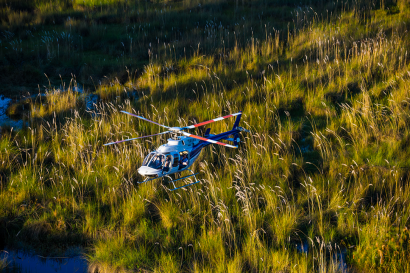 We offer a range of unique helicopter experiences, including village tours, Tsodilo Hills tours (a UNESCO World Heritage Site), and champagne stops, along with helicopter scenic flights, photography, videography, and private transfers. 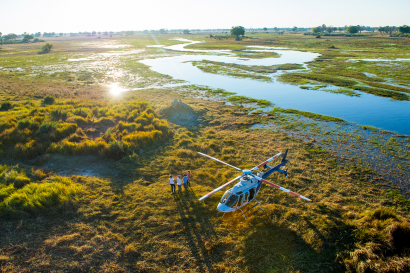 Helicopter Horizons are also pioneering in offering helicopter safaris – exclusive and personalised safaris in Botswana, Namibia, Zimbabwe, and Zambia using a helicopter as the primary mode of transport. Helicopter Horizons was founded by Andrew Baker. 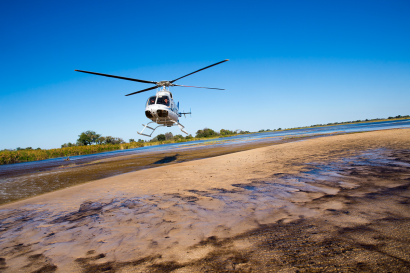 Originally from Zimbabwe, Andrew has been a helicopter pilot in Southern Africa for over 20 years. 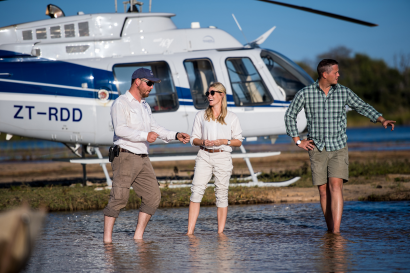 The Helicopter Horizons team is made up of over 10 pilots from around the world, all with several years of experience flying helicopters and a passion for Botswana and the bush.